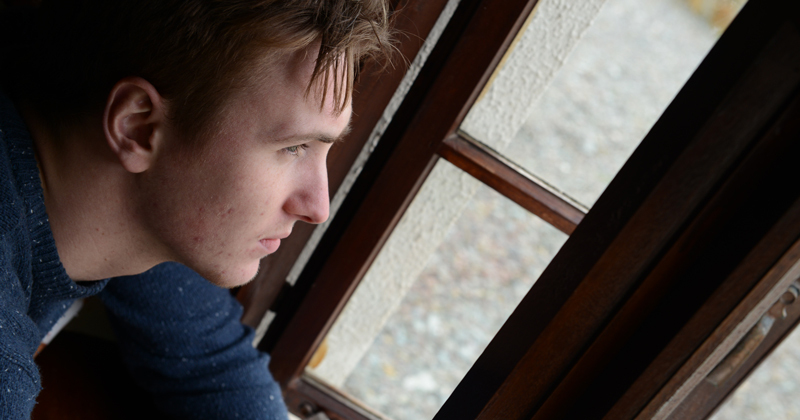 Children and young people who have experienced early life trauma can experience a range of challenges in school. The Department for Education is increasingly recognising the long term impact of trauma and loss. Stuart Guest published a detailed review of his PAC-UK e-Learning experience on his blog here. Our engaging videos and specialist trainers will guide you through each module, culminating in quizzes to consolidate your learning. Upon successful completion of the final quiz for each module, this training counts as 3 hours CPD training. Prices start at £35 plus VAT per licence with discounts available for purchases of over 10 group licences. Our training helps participants to understand trauma, loss and attachment, and provides practical evidence-informed strategies to support children. Following our partnership with Adoption-UK, PAC-UK’s education training now encompasses elements of Adoption UK’s ‘Life in The Classroom’ to offer a combined training product suitable for a wide range of education professionals, including teaching staff, ITT providers, teaching assistants, SENCo’s and other professionals working with children in education. Education providers can buy in sessions lasting 1.5 hours (£300) , 2 hours (£350) and 3 hours (£450). 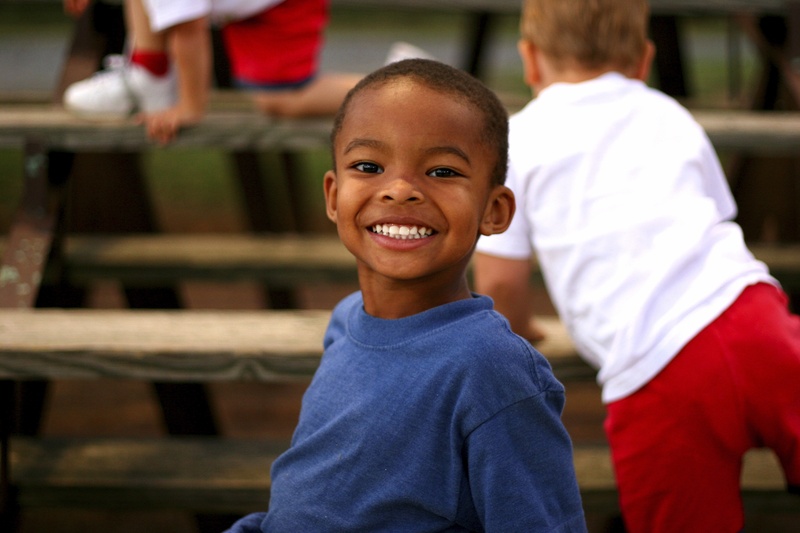 PAC-UK also offer consultations which focus on specific children. These child-focused consultations support the team around the child to understand the child’s strengths and difficulties in light of their early life experiences, and to agree to a support plan based on evidence-informed interventions. We also offer systemic consultations to schools, to develop whole-school good practice and policies. 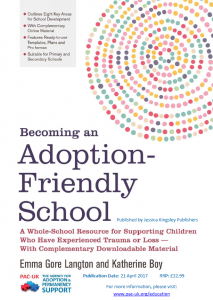 We also offer adoption friendly schools consultations and reviews (£450). Our specialist advisers will guide senior leaders and key staff from your school to develop whole-school good practice. Focussing on your school’s needs you will explore systemic change to support children who have experienced abuse, trauma and loss in their early lives. More information can be found on our (below) Education Service Overview Leaflet. For more information on our full range of services for education providers, download our Education Service Overview Promotional Leaflet. We also work jointly with our Child & Family Service in London and Leeds to provide educational assessments and consultations as part of our packages of therapeutic support for families. In addition the commissioned training days listed above, we also put on specialist topic training events (open to all) which are delivered from our Leeds or London offices from time to time. Details of upcoming training events can be found below. We are pleased to announce that PAC-UK are able to provide NEW therapeutic services to education providers in and around London and across the Yorkshire and Humber region to further support the needs of your pupils, staff and parents. Our therapy (both Dramatherapy and Cognitive Behaviour Therapy) aims to improve the experience of the child in education and will therefore include feedback and review sessions with the staff and parent/carers, including therapeutic recommendations. All our therapists are fully qualified (and registered with appropriate governing bodies e.g. HCPC/BACP), and experienced in working with adoption, looked-after children, trauma and families and staff experiencing difficulties at school. 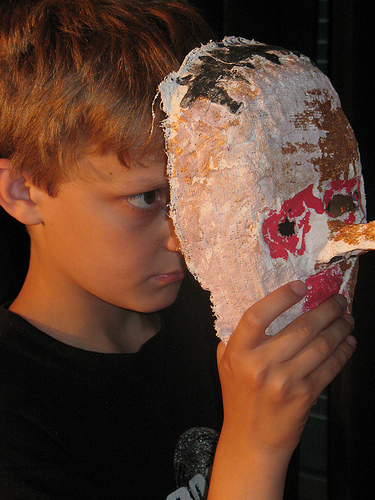 Our 8 Week Dramatherapy Programme for Schools Brochure provides detailed information on course content and structure. We work in a joined up way with parents and staff to enable a developmental process that works towards increased Emotional Regulation, awareness of Executive Functioning and Self-Reflectivity. The price is £535 per child, based on 4 children attending an 8 weekly dramatherapy programme (one session per week). For one to one therapeutic work, the price is £795 for an 8 week programme (once a week) including feedback and review sessions. To make a provisional booking complete our online booking form. Our Education & Wellbeing Workers are able to provide short term therapy to support children who may be experiencing some of the following: anxiety, depression, problems with peer relationships, bullying, self-esteem or confidence issues, school or exam concerns (please note this list is not exhaustive, other difficulties can be discussed to assess their suitability for this therapy). Cognitive Behaviour Therapy (CBT) is an approach to therapy that considers: how we think affects how we feel and what we do, and how these elements are all interlinked. CBT is based in the here and now and is goal focussed and client led, it is not trauma focussed therapy. For one to one therapeutic work, the price is £795 for an 8 week programme (once a week) including feedback and review sessions. 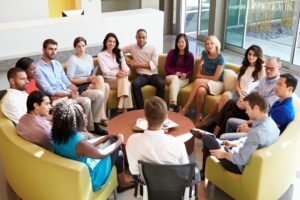 Reflection and Consultation Groups provide a facilitated space for staff to share reflections, thoughts and strategies around the needs of a particular child, a group of children or a whole class. It is a collaborative and practical process which draws from the principles of Attachment Theory. Action-plans and strategies emerging from the groups can lead to real change affected through relational, social and psychological ways. An initial 1.5 hour consultation is followed by a one hour review approximately 4-6 weeks later (£450). Regular groups which would meet every two weeks, for schools looking for more intensive support, can also be commissioned. Please note, these can be co-facilitated with a member of staff as a CPD opportunity to develop their skills and enable them to hold future sessions independently. Parental Reflective Groups provide collaborative opportunities to work with and support the parents/carers of vulnerable children. Bridging home with school/other education provision is an effective way to bring consistency, safety and care for children needing additional support. 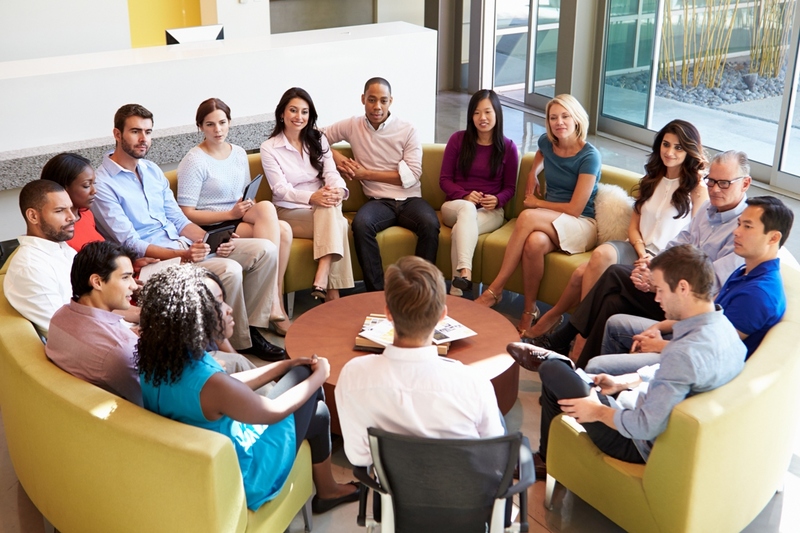 Ideally these are co-facilitated by a member PAC-UK's Education Service and a member of staff, though PAC-UK can facilitate independently if needed (6x 1.5 hour sessions £1,500). Our Therapeutic Services for Education Providers Flyer provides additional information. PAC-UK has service level agreements with 38 local authorities in England, including education support in some areas. To find out what support you may be entitled to please contact your local authority post adoption support team or contact us. Purchase of the book provides access to the online toolkit, a bank of resources, templates and policies to help schools on the way. The book’s launch took place on 15 May 2017 at the Royal Society of Medicine. Our charter is free to download and can be used by schools to communicate their efforts and journey towards becoming adoption friendly! A six day training course delivered across the school year (£3,995). The six workshops will guide you through the steps towards become more adoption friendly by implementing whole school change, offering opportunities to share good practice with a wider school network and receive support in your journey from our Education Advisers. 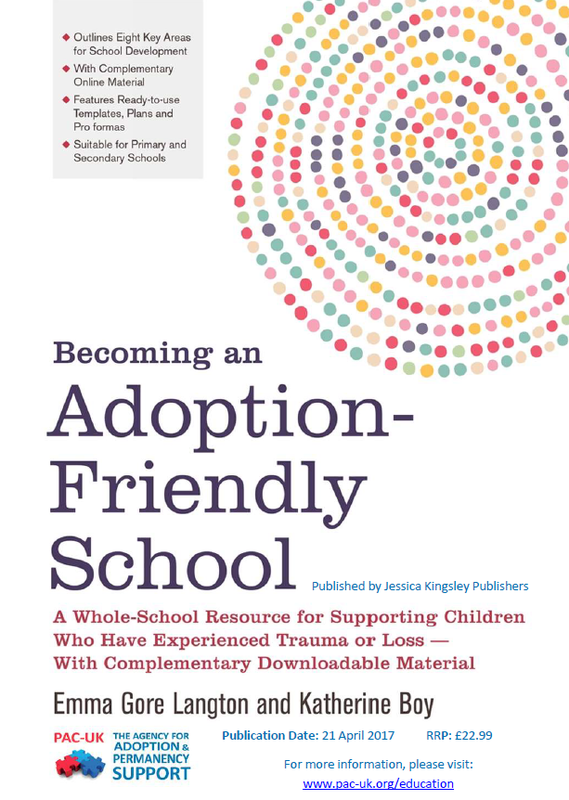 Detailed information on course content and FAQ's can be found on our 'Becoming an Adoption Friendly School' - Course Flyer. To make a provisional booking complete our online booking form. We have developed a range of resources to support families, schools and local authorities in meeting the educational needs of adopted and special guardianship children. 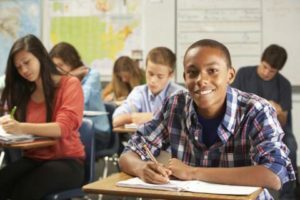 View our FREE Education Resources page here.